Why should the issue of fertility be such a taboo, a secret that eats you up inside for the fear of what people will say or think? It could also be the fact that you’re struggling with the thoughts of not being a complete woman or man- I know I struggled with that… It doesn’t need to be something you deal with on your own, there are thousands out there going through the same thing who could do with your encouragement, your tips, your success stories and even your openness of your true feelings. So, this week, I’ll be making daily posts to spread more awareness and also publish my latest post which is now a little late- sorry. 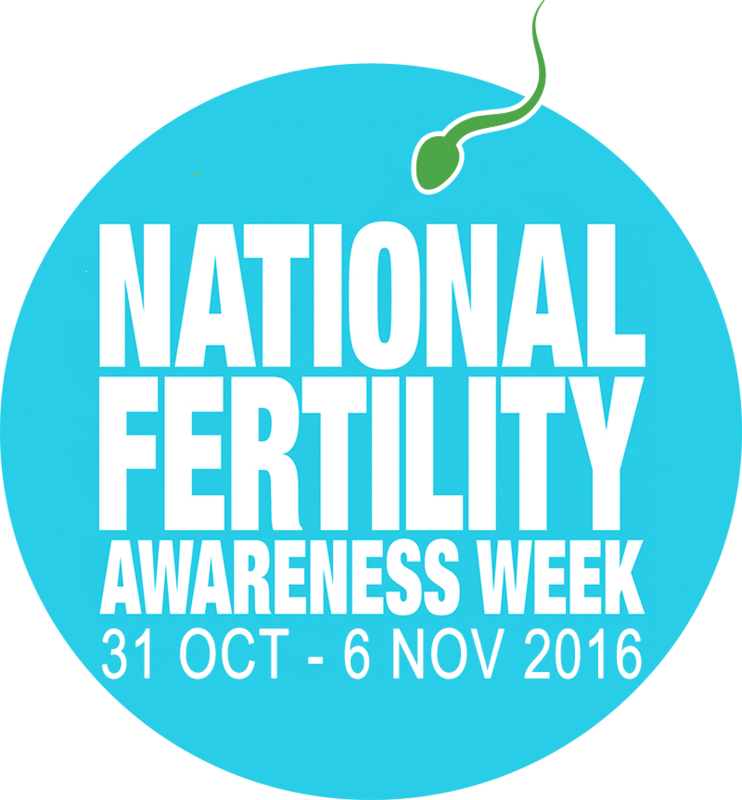 Let’s embrace National Fertility Awareness Week and spread nothing but love, information and support!